The violin studio of Trudi Miles presents her students to perform a variety of pieces for your enjoyment. 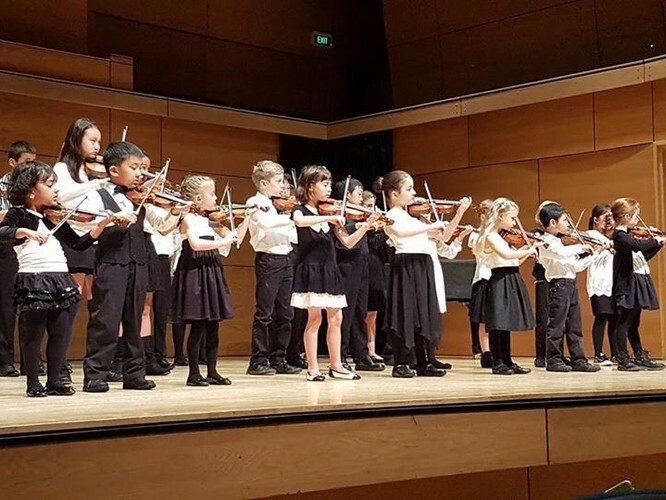 From the very youngest student performing their 'debut' concert playing Twinkle Twinkle Little Star, to the older and more advanced students performing pieces from the much-loved violin repertoire. The pianist, Greg Neil will be performing with them.